Contemplating the blessing of freedom, wherever it may be found, one prime truth is evident: Freedom is not free. And for those of us who are the beneficiaries of those who paid the ultimate price for our freedom, the only method of repayment - the only way we can ever be worthy of their sacrifice - is if we do all we can to maintain the freedom that has been paid for and given to us. In honor of all of our veterans, past and present, I’d like to offer this poem written by Commander Kelly Strong, USCG (Ret.) in 1981 when he was a high school senior (JROTC cadet) at Homestead High School, Homestead, FL. It is a tribute to his father, a career marine who served two tours in Vietnam. 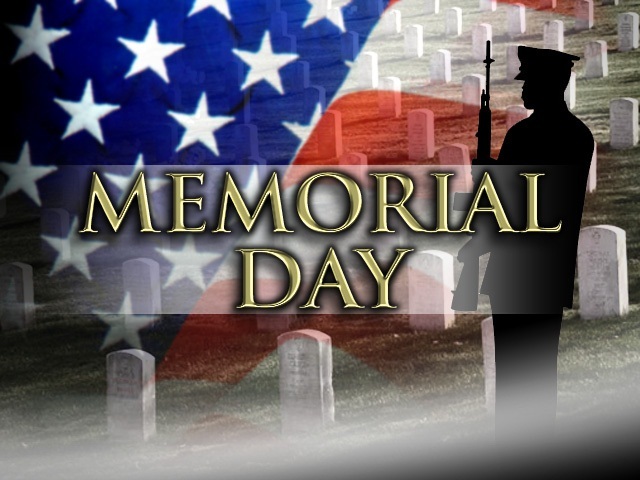 My friends, I pray that we never forget those who paid so dearly for our freedom. I hope you had a safe, happy and respectful Memorial Day.